After LEVEL-5 recently announced that the original Yokai Watch video game will be made available on smartphones and tablets, more good news for Yokai Watch fans has surfaced in the form of two new games for Android and iOS! The first, “Yokai Watch: Daijiten”, will be a quiz-type video game geared towards Yokai Watch masters, and will test your knowledge on the franchise’s wide variety of characters along with various other subjects like spelling and other general knowledge. 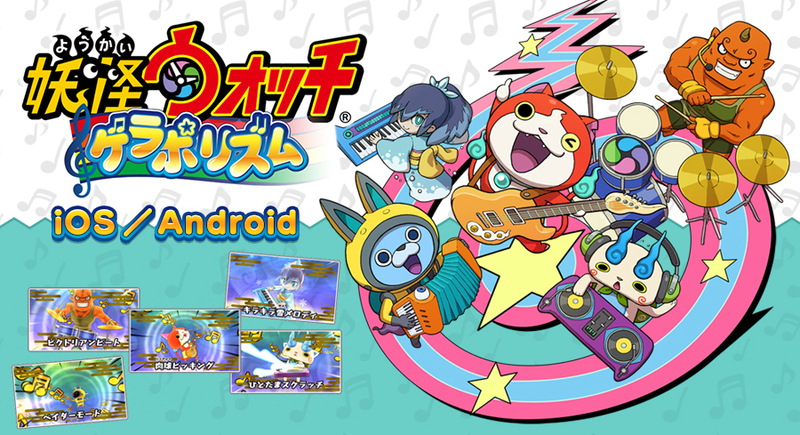 The second game, “Yokai Watch: Gerapo Rhythm”, will be the series’ very first rhythm game! Featuring simple controls in which users will tap along to the beat, Gerapo Rhythm will feature all your favorite Yokai Watch characters, along with a number of songs that were featured in both the video game series as well as the anime. Yokai Watch: Daijiten will debut in Japan this November, and Yokai Watch: Gerapo Rhythm will release in March 2017. Check out the video below to see the two new games in action! 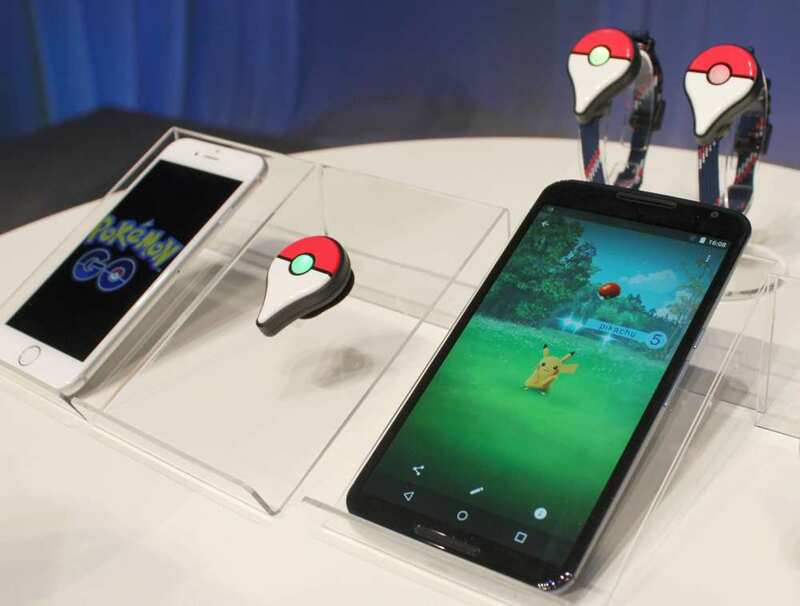 After several months of field tests and teasers, the Pokémon Go phone game will finally be released this July! The new game, which is specifically designed for use with iOS and Android products, strives to bring the world of Pokémon to life by letting users go out and catch Pokemon in real life! Using your phone as an AR device, you can go out and find wild Pokémon in the real world, capturing them and training them as your very own. You will also be able to create Pokémon “gyms” by joining a group of other Pokémon Go users and battling your team against theirs. 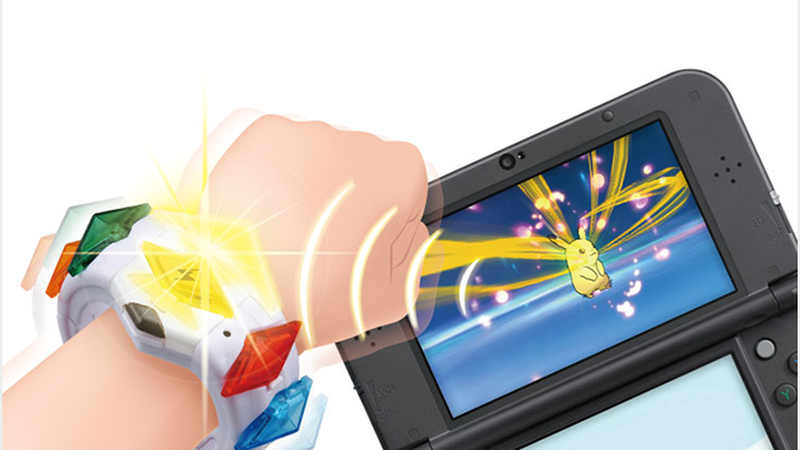 Alongside the July release date, Nintendo has announced that a separate wristband add-on will be available for $35, which will allow Pokémon Go users to catch wild Pokémon without having to use their phones! Nintendo has also said that they are planning more phone-based games in the future, including Animal Crossing and Fire Emblem titles. After a series of delays and setbacks, Sony’s “Ratchet & Clank” film finally has a set release date of April 29th, 2016! The film was originally announced by Sony in 2013, and adapts the characters and environments from the classic Ratchet & Clank video game franchise, in which the action duo of Ratchet the Lombax and his robot companion Clank journey across distant planets and galaxies. 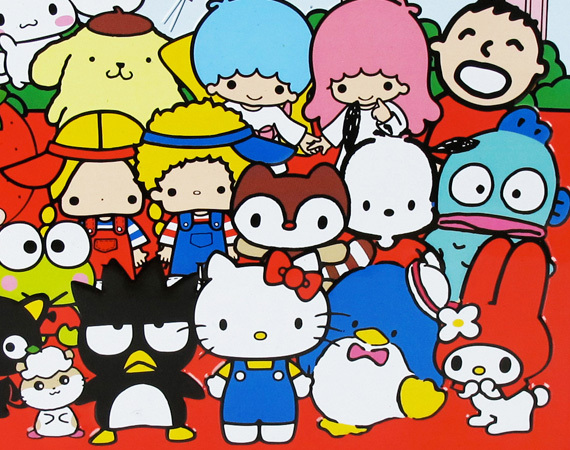 The series is remembered for its unique mix of action and comedy, but little has been released about the movie since the trailer release at last year’s E3. 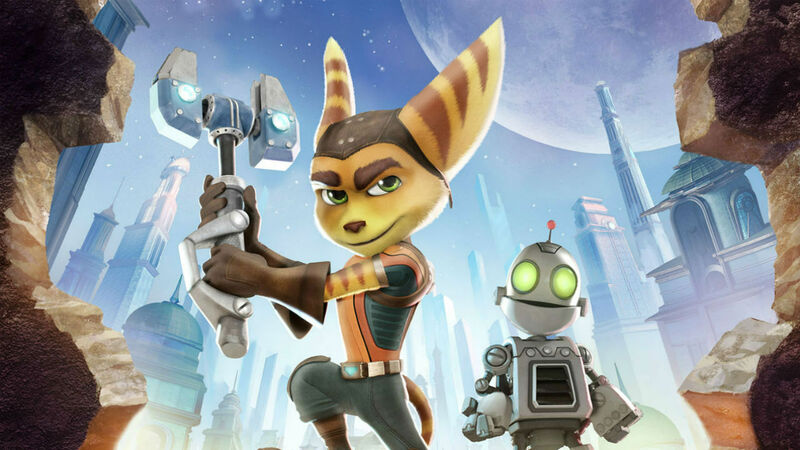 Now that the film finally has a 2016 release date, fans can start looking forward to the debut of their favorite Ratchet & Clank characters on the big screen! Final Fantasy has spawned numerous entries in its world-renowned franchise over the past decades, with spinoff games like the 1v1 fighting game “Dissidia Final Fantasy” and the rhythm game “Theatrhythm Final Fantasy” paying tribute to the dozens of beloved characters and games. With the online MMO “Final Fantasy XIV” and the upcoming “Final Fantasy XV” releasing soon, video game company Square-Enix has announced a new entry into the Dissidia franchise with an arcade-exclusive fighter! 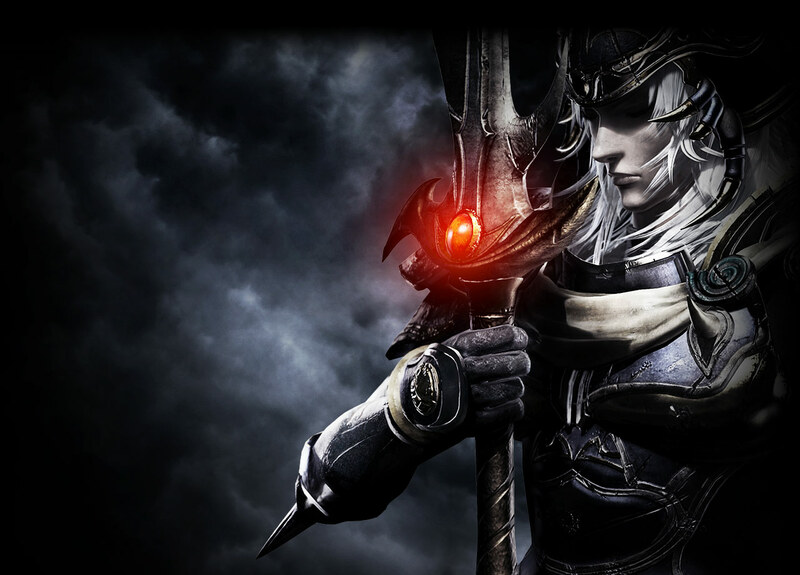 The Dissidia series, which has focused on free-flowing action battles between iconic Final Fantasy characters, will head to arcades in a new battle format. While previous Dissidia games have been entirely 2-player battles, the arcade version will feature battles between two teams of three characters, allowing up to six people to play together at once! 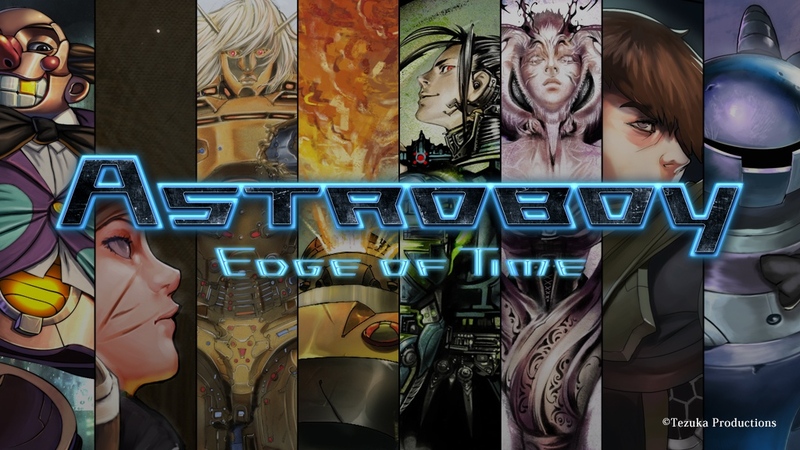 The teaser video released earlier this week shows off the game’s new graphics and just a few of the playable characters scheduled to appear in the game. While not much else is known yet about the new game, or whether or not it will release in America, more news is sure to come as work continues on the game, so stay tuned! Earlier today, Nintendo and The Pokémon Company hosted a live press releasing regarding the upcoming Pokémon-themed fighting game, Pokkén Tournament. Developed by Bandai Namco, whom have worked on other popular fighting games like Tekken, Soul Calibur, the Naruto Ultimate Ninja series, and more, the game had previously only seen teasers and short footage. Today, the stream revealed more about the gameplay mechanics, fighting changes, and even new roster additions! 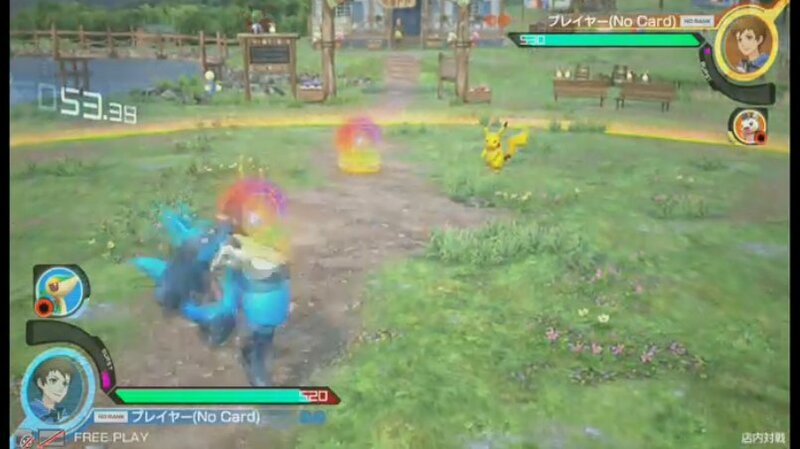 Pokkén Tournament, which will be played by using a traditional console controller rather than an arcade stick like other fighers, will pit two Pokémon against each other in a large 3D ring. 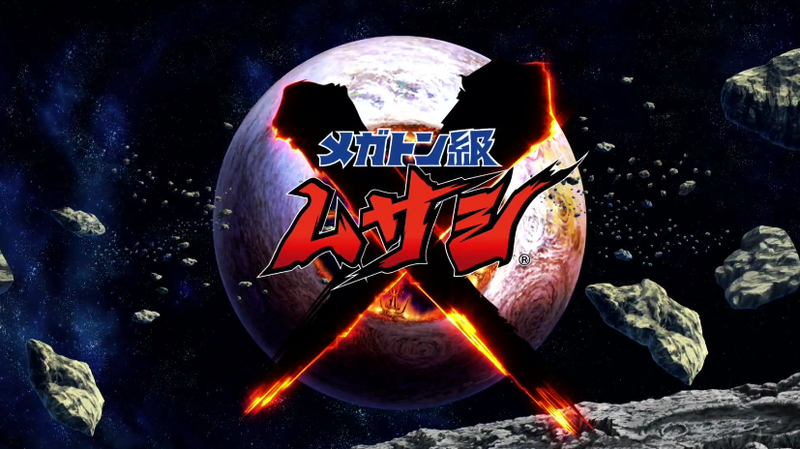 While separated, the game will play in “field mode” in which the two fighters can freely roam around the arena and attack from a distance with a variety of moves. When the fighters approach, however, the game will seamlessly enter a more traditional 2D fighting mode, in which controls are restricted purely to horizontal movement. 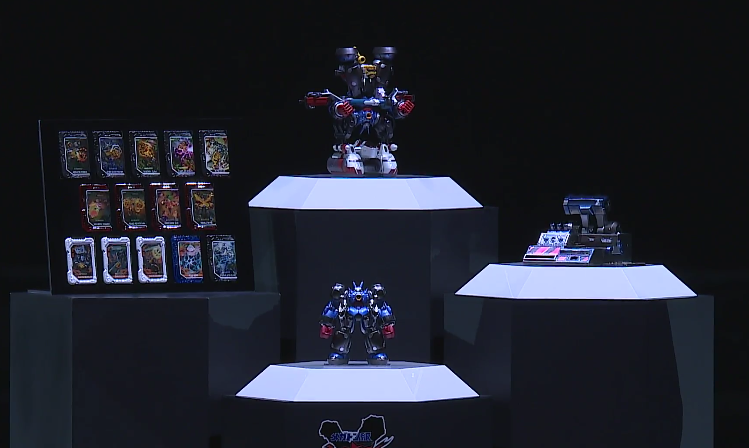 As for new characters, the stream revealed three newcomers in addition to Lucario and Machamp seen in previous teasers. 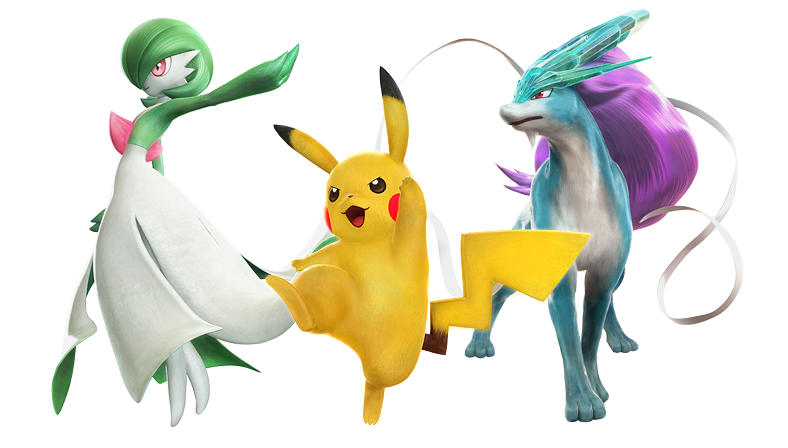 These new Pokémon are Pikachu, Gardevoir, and Suicune! Each character has their own unique play style, and will have different moves and abilities for different situations. On top that, non-playable Pokémon can enter the fray as assist characters, appearing on the field and unleashing a powerful move on the opponent. 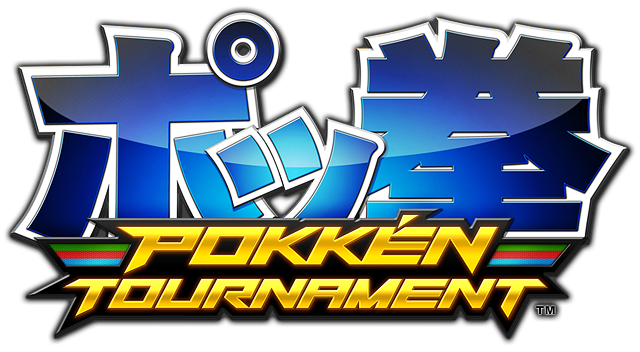 Pokkén Tournament demos will finally be made available to Japanese arcade goers over the next week, with more information to be released in the near future! Nexon’s popular side-scrolling MMO, MapleStory, has finally released its collaborative content with the Attack on Titan franchise in North America! 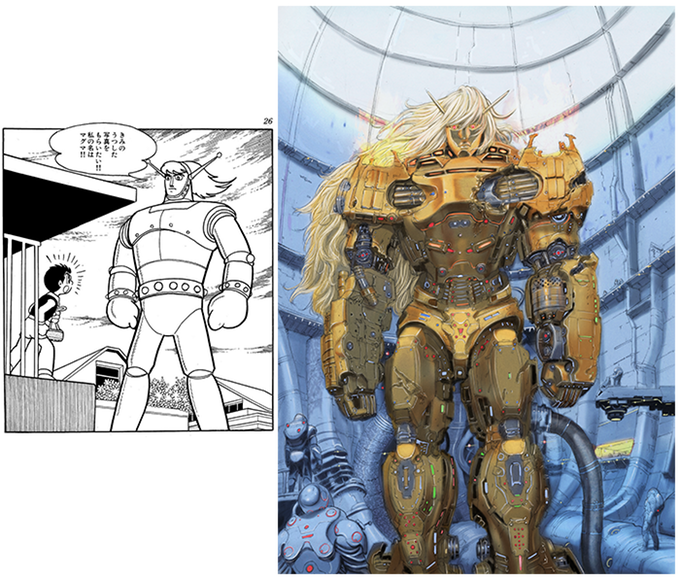 The content includes costumes, monsters, areas, and quests based around the manga and anime series, and allows users to use the series’ iconic omni-directional gear to explore the environment and fight enemies. Scenarios include training for the Survey Corps and defending Wall Rose against the Colossal Titan, among other quests. Victory will reward players with unique items and accessories, including gear to dress up like characters from Attack on Titan such as Eren, Mikasa, Levi, and Armin! This content, which originally released in Japan last November, is available now on North American MapleStory servers. Give it a look and relive your favorite moments!